Chem.eu are happy to bring a NEW HIGH STRENGTH C-Liquid under the brand name Mad Hatter in a Chemical Suspension opening up brand new and fun ways for resarching such Cannabinoids. This product is approximately 60% more potent than standard strength C-Liquids. 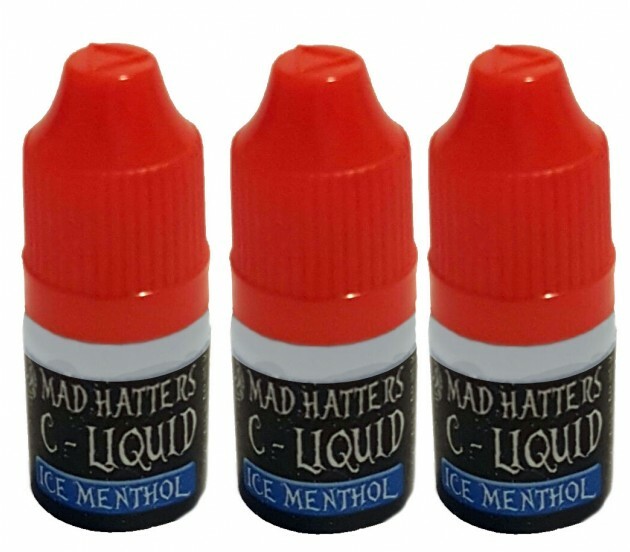 Currently we offer Mad Hatter C-Liquids in many differant flavours and more to come. 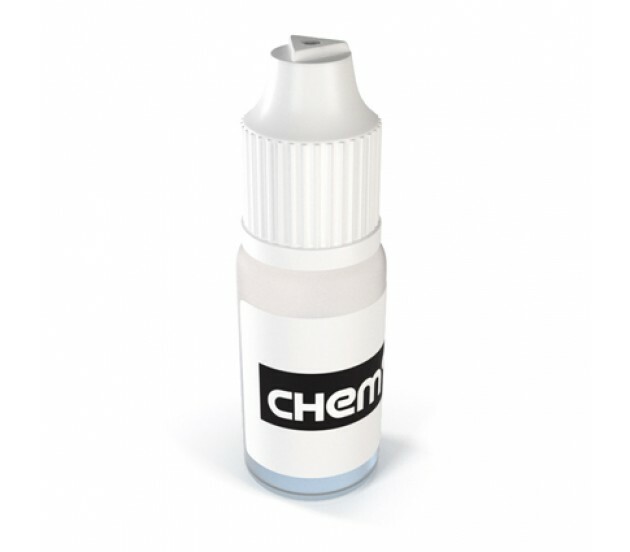 7ML of chemical suspension is roughly the same as 9 - 10 grams of herbal blends. Many amazing flavours to choose from.